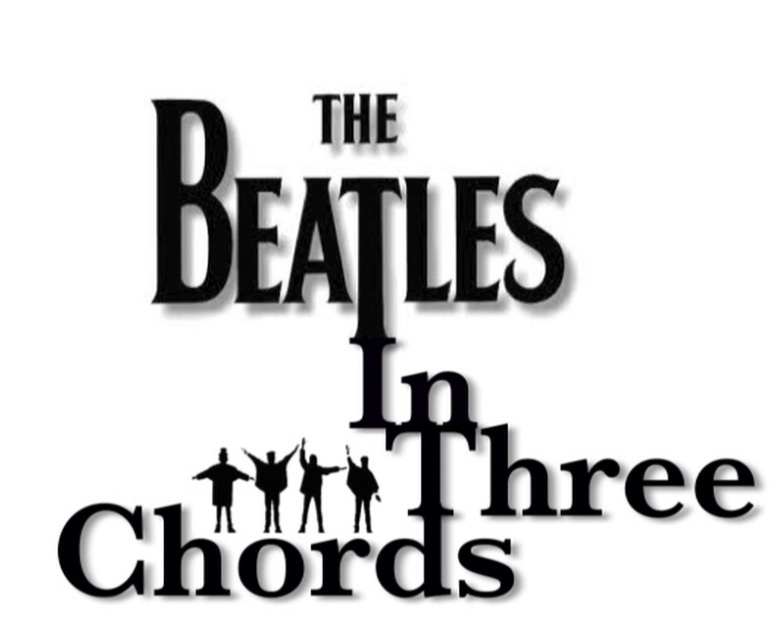 The Beatles In Three Chords spotlights Ringo Starr’s first ever composition, Don’t Pass Me By. 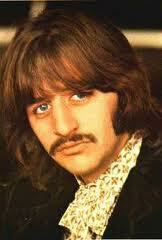 The song was recorded in 1968 and released on the White Album the same year. This is a fun song and easy to load into your musical memory bank. It’s also a great song to bring up in a jam because the tongue-in-cheek chorus is so easy to sing.